Snoqualmie's Red, White & Boom! Sierra Nevada Beer Camp Tour! Itty Bitty's in the line-up! 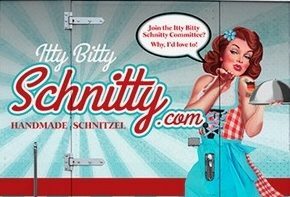 Nothing goes w/ beer like Schnitty!